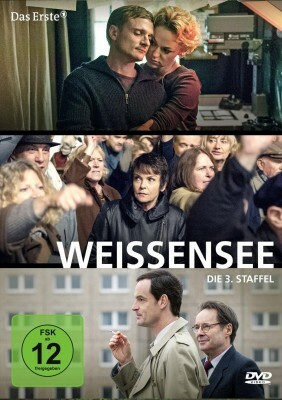 “Weissensee” is a television drama series produced for the First German Television (Das Erste). The series depicts the fate of the two families Kupfer and Haussmann in East Berlin in 1980, 1987 and 1990, the year the wall came down. Season 3 aired in 2015. Morro Images produced the VFX for Season 3, which was awarded with the Grimme Award in 2016.